(New Castle, Delaware 19720) New Castle County Police announced today the arrest of four men in Elkton, Maryland who were wanted in connection with a shooting in the New Castle, Delaware development of Rambleton Acres. On June 13, at approximately 8:04 p.m., officers from the New Castle County Police were dispatched to the intersection of Rambleton Drive and Rambo Terrace for a shooting that had just occurred. Police learned that a 20-year-old male and 19-year-old female were both shot and transported to an area hospital by emergency medical services. Both have since been treated and released from an area hospital. Detectives worked tirelessly alongside members of the local community and other police agencies. Through their combined efforts, local surveillance footage was obtained and four suspects were later identified by detectives with the Elkton Police Department (MD). Further investigation revealed that four suspects were responsible for the shooting. They were identified as 20-year-old Daquan Hammond, 20-year-old Evan Dayton, 23-year-old Jarryd Blankenbiller and 21-year-old George Lomas. With the assistance of the Maryland State Police, Cecil County Sheriff’s Office, and Elkton Police Department all four subjects were taken into custody in Maryland on June 19. NCCPD detectives, with the assistance of investigators from the aforementioned agencies, executed several search warrants at Elkton area residences and motels– seizing multiple firearms and evidence linking the defendants to the shooting. 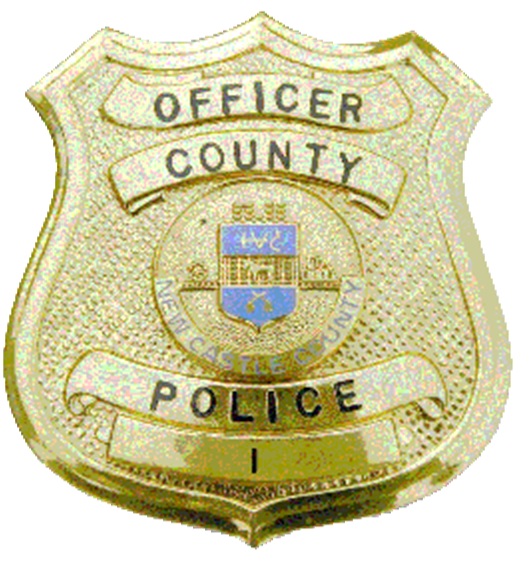 On June 20, all four subjects were transported from Maryland to New Castle County Police Headquarters where they were all charged with: 2 counts of felony Assault 1st degree, 1 count of felony Possession of a Firearm During the Commission of a Felony, 1 count of felony Reckless Endangering 1st degree, and felony Conspiracy 2nd degree. All four were arraigned at Justice of the Peace Court 2 and are currently being held at Howard Young Correctional Institution in lieu of $188,000 cash bail.